The Institute of Energy for SE Europe (IENE) is organizing the 23rd annual energy conference which will take place in Athens on November 22-23, 2018 and will be held at the Eugenides Foundation, in Faliron, Athens. 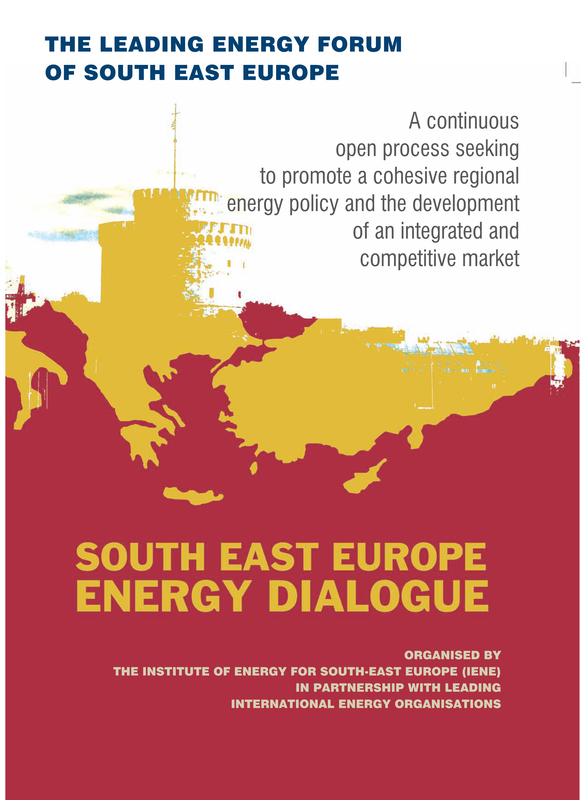 The conference, has been established over the past years as a major event in Greece for energy policy and business. The Institute of Energy for SE Europe (IENE) is organizing the 23rd annual energy conference which will take place in Athens on November 22-23, 2018 and will be held at theEugenides Foundation, in Faliron, Athens. The conference, has been established over the past years as a major event in Greece for energy policy and business. The conference is backed by Greece’s major energy companies and is organized under the auspices of Greece’s Ministry of Environment and Energy and with the support of international organisations.The special topic of this year’s event is"Strategic Planning and Energy Markets Development”, which is meant to underline the important challenges faced by both governments and companies and the efforts required to further develop and diversity energy markets. A strategic planning which involves technology advancement and the new digital environment, and a stricter energy security framework capable in dealing with the multiple constraints posed by Climate Change mitigation goals. As usual IENE’s annual event, which is considered of the outmost importance in reviewing latest developments in both the Greek and international energy sector, will focus on the key role that energy plays in the local economy, since, more than €50 billion of energy related investments are earmarked for the Greek market over the next 10 years. This figure nears €250 billion when it comes to SE Europe as it covers investments in the region’s 15 country group, until 2028. The ultimate goal of the conference is to provide an open forum for fruitful dialogue and reflection on recent developments in energy and the environment both in Greece and on a global scale. A focal point of the 23rdannual national annual conference is expected to be the speech by the Minister of Environment and Energy, Mr. George Stathakis. Besides the Minister’s address, the leaders of leading Greek energy companies are also expected to make major announcements. Meanwhile, a highlight of IENE’s annual "Energy & Development Conference”, will be the presentation of IEA's World Energy Outlook 2018, by the chief energy analyst at the International Energy Agency, Mr. Kieran McNamara. Also the role of Iran in the Middle East and Persian Gulf energy play will be discussed by the Secretary of the Committee on the Environment and Energy of the International Chamber of Commerce (ICC) Dr. Narsi Ghorban. The conference will be attended by senior executives, scientists, engineers and energy professionals from all the major Greek energy-related companies and also by policy-makers. Participation is too expected from other European countries especially from S.E. 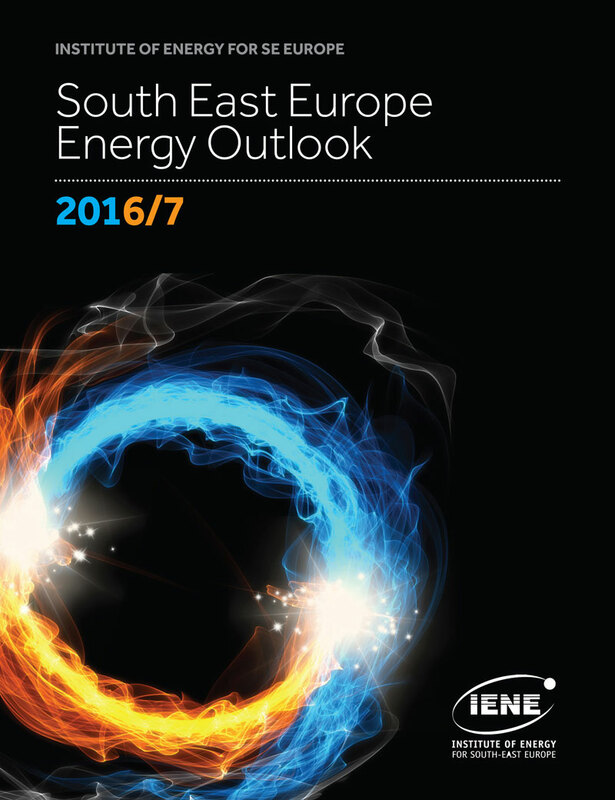 Europe and by international electricity, oil and natural gas companies, RES and energy efficiency companies. 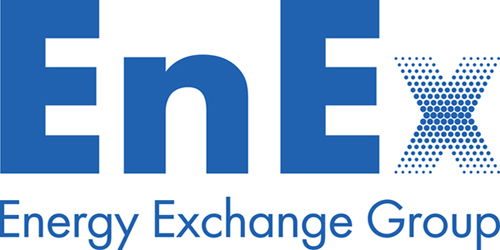 Representatives from various leading European energy and industry groups and international organizations will also participate and contribute actively to the proceedings of IENE’s annual conference. The conference major sponsor is Hellenic Petroleum, while the strategic sponsor is ADMIE, Greece’s electricity transmission operator. Other sponsors are the Public Power Corporation (PPC), Terna Energy, DEPA and the Mytilineos Group and supporters include, Energean Oil & Gas, KG Law Firm, The Hellenic Energy Exchange, Heron S.A. and MAS.